On April 13, 2016, Bill and Lindsay Brent received the phone call they were desperate for. 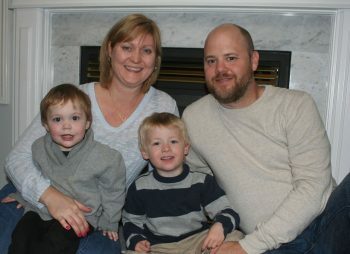 Their youngest child Nathan would get the liver transplant he urgently needed. Within hours, the family from Barrie, Ontario was heading to The Hospital for Sick Children in Toronto. By 8:00 the next morning, Nathan’s life-saving surgery was underway. 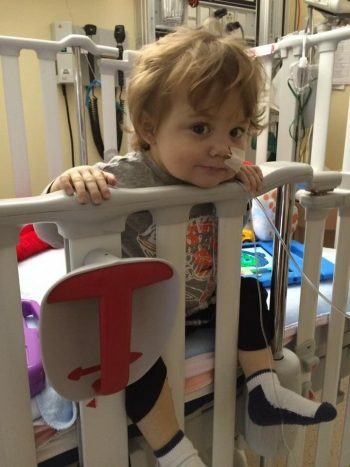 Twelve hours after surgery began, the Brents’ feisty toddler emerged from surgery sedated, but holding his own, and began his road to recovery. Twenty months earlier, Nathan was diagnosed with Alagille Syndrome, a genetic disorder affecting his liver, and severe enough that his only hope for survival was a liver transplant. But as the months passed, the situation began to look bleak. Nathan’s rare AB negative blood type greatly decreased his chances of finding a donor match. Complicating matters further, Nathan was ineligible for the program; he required a liver from a deceased donor rather than from someone who was living. In his case, a pediatric donor would increase the odds of success, meaning that another child would have to die for Nathan to live. And yet, despite insurmountable odds, thanks to the decision of one family, a liver was donated and Nathan survived. 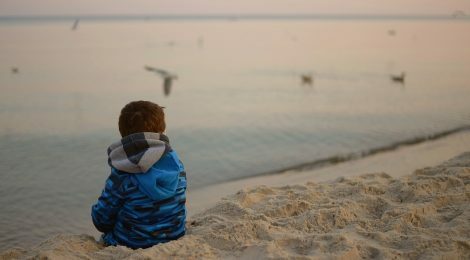 Raelynn Maloney, a clinical psychologist and co-author of the book Caring for Donor Families: Before, During and After, says that the donor waiting period can be extremely stressful for families. Maloney explains that recipient families can have a delayed reaction to the distress they experience while their loved one is on the donor list, and they are often unprepared for the rush of emotions that come after transplant. 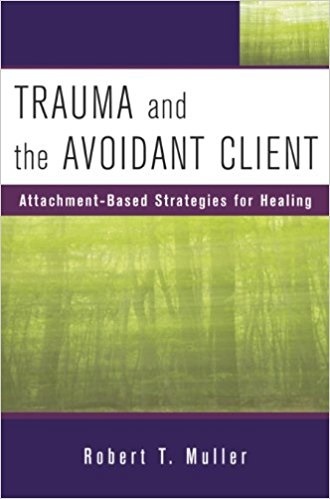 While remaining focused on a solution, recipient families often do not allow themselves the space to grieve setbacks as they occur. Rather, they strive to maintain hopefulness while supressing the pain of the situation. Maloney emphasizes that it may only be during recovery, when these families finally have a chance to process what they have gone through, that the traumatic grief hits. Maloney acknowledges that there is an illusion held by the public that, after a transplant, all is well and life returns to normal. In reality, this is a time when transplant recipients and their families may need even more support as they try to reconcile the trauma of the illness with a hopeful and optimistic view of the future. Now at home, Nathan continues to improve. Bill and Lindsay look forward to the time when this difficult journey will be surpassed by many happier, hopeful moments.